When was the last time you immersed yourself in a unique and personalized wellness experience that also nurtured your mind, body and soul? Visit Spa Walden and you too can absorb many extraordinary health benefits from classes and treatments that will heal, refresh and replenish you. Spa Walden’s setting rests in the bucolic natural beauty of Inn Walden, located in The Western Reserve of North East Ohio. Walden’s spectacular woodland footpaths are designed for all seasons and both Spa and Inn guests enjoy walks and hikes before or after their treatments or classes. Spa Walden offers so many day and evening classes and lectures throughout the week, find a time that works for you and just attend! Class schedules of meditation, yoga and Tai Chi and much more can be found online on our Walden Wellness calendar. All classes are located in Spa Walden’s beautiful OM Studio, lectures given in the Inn Walden Theatre. During the summer months we may even practice yoga and Tai Chi outside! 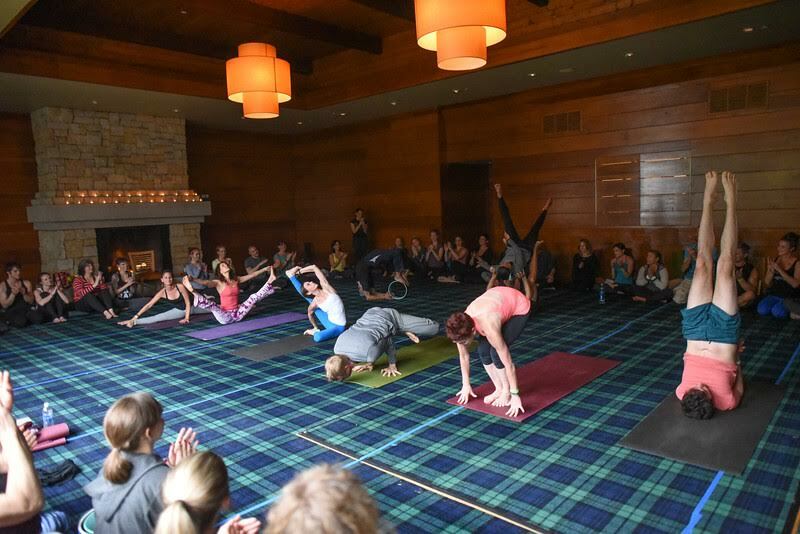 Om Studio’s Walden Wellness classes are taught by highly qualified and experienced yoga teachers at the 200, and 500 hour levels of teaching. Our knowledgeable wellness professionals give inspiring and informational lectures and talks. Investing time at Spa Walden will allow you to clear your mind of everyday stress and start to concentrate on you. Nurture yourself with a Chakra based spa treatment such as 60 minute facials, body scrubs, massage or foot massage. Our healing and soothing wellness treatments are based on engaging your body’s seven energy centers, known as the Chakras, in unique and beneficial manners. In addition, Spa Walden offers our house blends of essential oils, we even offer classes that inform you of their benefits. 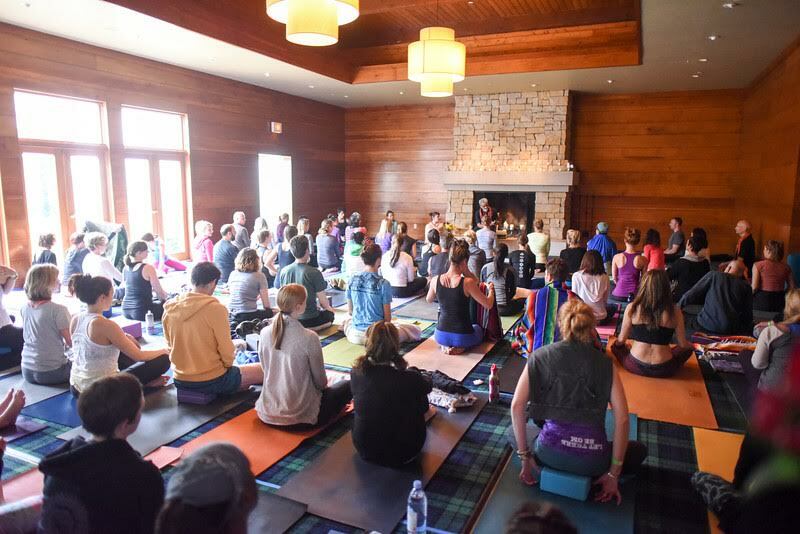 February’s events include a variety of daily yoga & fitness classes, a 200 hour yoga Yoga Alliance approved Spa Walden Yoga Teacher Training (open to those who may just want to deepen their own yoga practices but have no intention of actually ever teaching), informative workshops and classes. Regardless of your familiarity with these forms of healing wellness practices, all levels of experience are welcome. Join us and come with an open heart and mind, ready to relax and reap the benefits of Spa Walden’s offerings! Take advantage of all that Spa Walden has to offer by purchasing gift cards for your friends and family as well as for yourself.